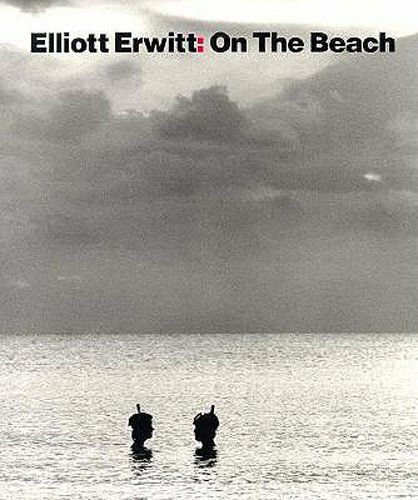 Elliott Erwitt focuses his camera on the beach--the bodies, the vanities, the formality and informality in every popular beach spot the world over. The photographs were made over a forty year period and show not only the changes in Erwitt's vision, but also the changes in our attitudes about the beach. His text is a wonderful analysis of the beach and his work.